“The reports of my death are greatly exaggerated,” said author Mark Twain. As the world shifts to become more and more digital, print is often reported to be dead. But, what you may not know is that business printing is a $640 billion industry and according to Print Is Big; it’s growing at a rate of 6.8% annually worldwide. That’s billion with a “b”—and it’s huge. Print is still a powerful channel of communication for companies who want to communicate with their prospects and customers, especially when combined with digital. According to Adam Dost, VP of Strategy and Marketing at Printek, “An integrated strategy will dramatically expand your capabilities to communicate. Integrating print and technology improves targeting, enhances personalization, and increases conversions.” Together, print and digital advertising allow you to reach your customers personally and with a relevant message across every channel. The possibilities are endless. Marketers who rely solely on digital advertising can reach a dead-end when they discover they are missing email addresses for some of the contacts in their database. However, with the addition of print, the doors can start opening up again. A great way to build out that contact information can be a postcard campaign that includes a Personal URL (PURL), which directs the person to go and get information that is specifically personalized for them. 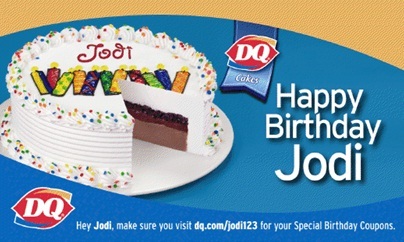 In the example below, Dairy Queen uses Jodi’s contact information to send her a postcard greeting wishing her a happy birthday, pointing her to a PURL to download some birthday coupons to celebrate her big day. Through the URL, Dairy Queen might ask for her email address in a short form fill-out to close the information gap. 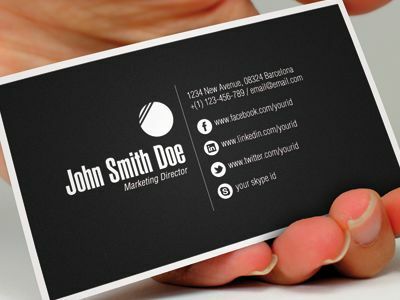 Despite the rise of social media, business cards remain a standard practice and represent a critical way that people exchange information when they meet face to face. They serve as an essential leave-behind, so use them as an opportunity to promote social interaction. Make sure to include contact information like your Twitter handle and LinkedIn profile URL (which you can customize) to drive people to learn more about you and your business from your digital presence. As content marketing has grown, the opportunity to provide hard copy collateral at events reinforces your brand and provides a convenient way for some people to absorb the content. We’ve seen vendors give people the option at events–take home a hard copy or sign up there for soft copy delivery. The key is that you want to make it as convenient as possible for people to consume your content and engage with you and your brand, whether that is through a soft copy to read on their laptop or a hard copy to read on the plane. There are still times when we want to touch and feel information about a product, whether it is information about the colors available when buying a new car or a glossy brochure about a college that is being considered by student. If you have collateral that is powerful but you want to be sure to direct it to the right people at the right time, Chuck Moorehead, VP of Marketing at Trojan Press, advises to leverage your knowledge of their digital behavior to make that happen. This digital behavior may include data you’ve collected about the ads they click on, sites they visit, time of day they engage with you, or types of offer they’ve responded to—all of which can help you shape your message, offer, and collateral to be more personal, engaging and relevant. 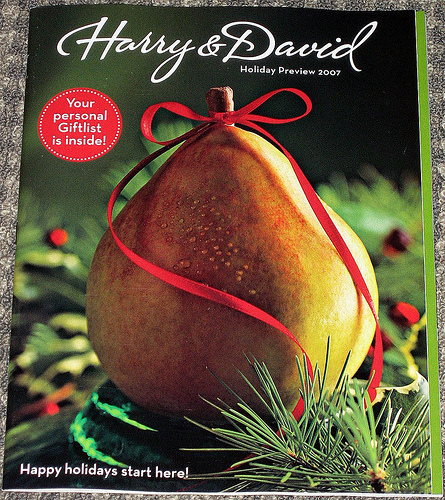 Harry & David turned this digital knowledge into action by personalizing their printed holiday catalogues with their customers’ gift lists, which was automatically compiled based on the gifts their customers previously sent and the people who received them. With this information at their customers’ fingertips, they provided their customers with a seamless experience for the holidays. 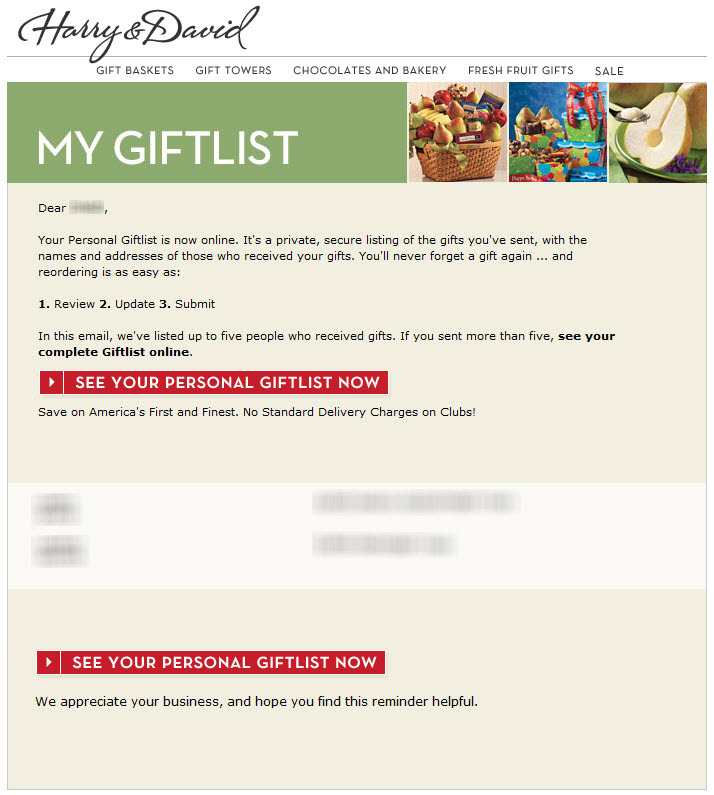 There are times that you can incorporate a personalized direct mail piece as a part of your digital campaign. You may identify certain triggers or activity behavior that shows that a person is engaged, but may need that one extra piece of encouragement–a personalized hard copy letter with or without an offer may be just the thing. As Adam Dost of Printek pointed out, an integrated strategy of print and digital is key. His customers found that doing this made a huge impact on increasing their conversions. 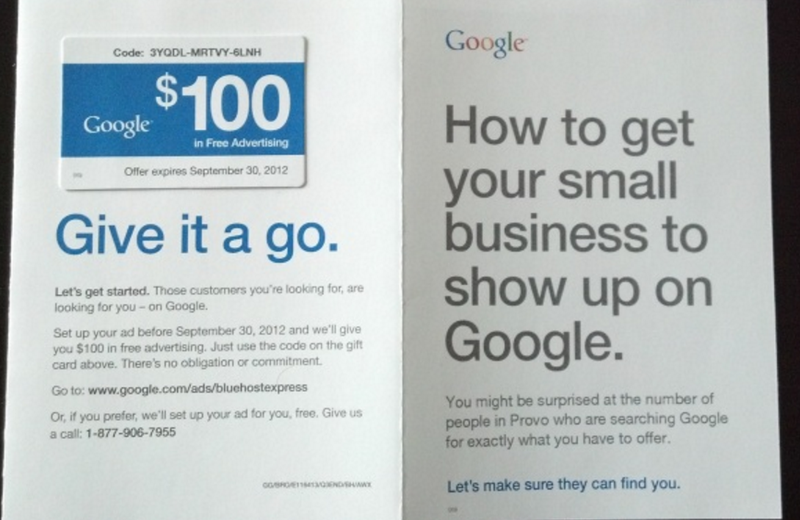 Upon setting up a Bluehost web hosting account, this small business owner in Provo, Utah received a direct mail offer from Google for $100 in advertising to boost their small business’ search results in Google. With this personalized offer that speaks to the needs of a small business owner, it’s likely this person went on to cash in this voucher. As our world becomes increasingly digital, face-to-face and print remain great ways to stand out and further develop relationships with your prospects and customers. To stay relevant with today’s every-changing technology, tie together your advertising strategy and integrate it across all channels—from digital to print. Have you experienced a campaign or can think of a brand that is creating a seamless, holistic experience across print and digital? I’d love to hear about it in the comments section below.